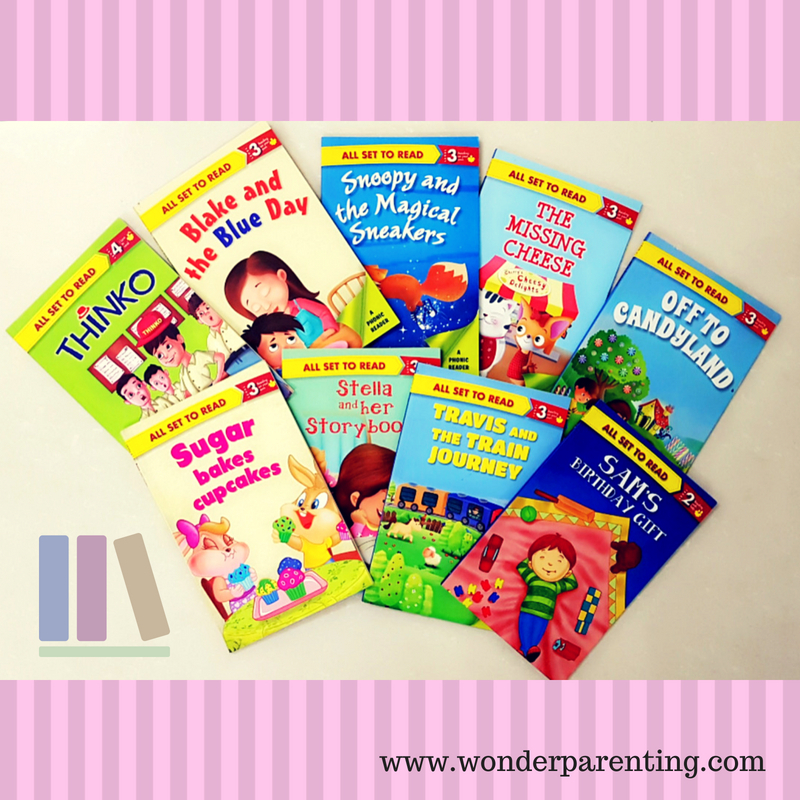 Raising readers should be one of the topmost parenting goals. Inculcating the habit of reading at an early age is beneficial for your children. Reading short stories for kids with a moral lead them towards success later in their life. Parents need to work hard to develop the habit of reading in children. 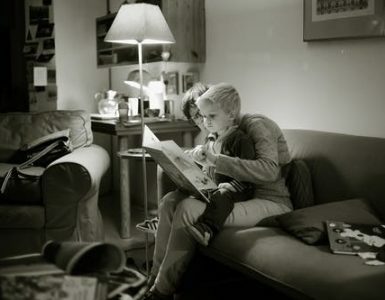 Children are made readers on the laps of their parents. During the first six years, children learn more rapidly that lays their foundation. Choosing the age-appropriate books creates interest and confidence. Children have different vocabulary and language skills in different age groups. To develop their communication skills at a different level, wise selection of books is important. Books should be selected carefully that includes visuals, graphics and proper pictures complementing the meaningful texts. This is one of my favorite and most recommended series for early readers. It teaches reading through meaningful text and carefully graded in four levels to develop vocabulary and language skills. 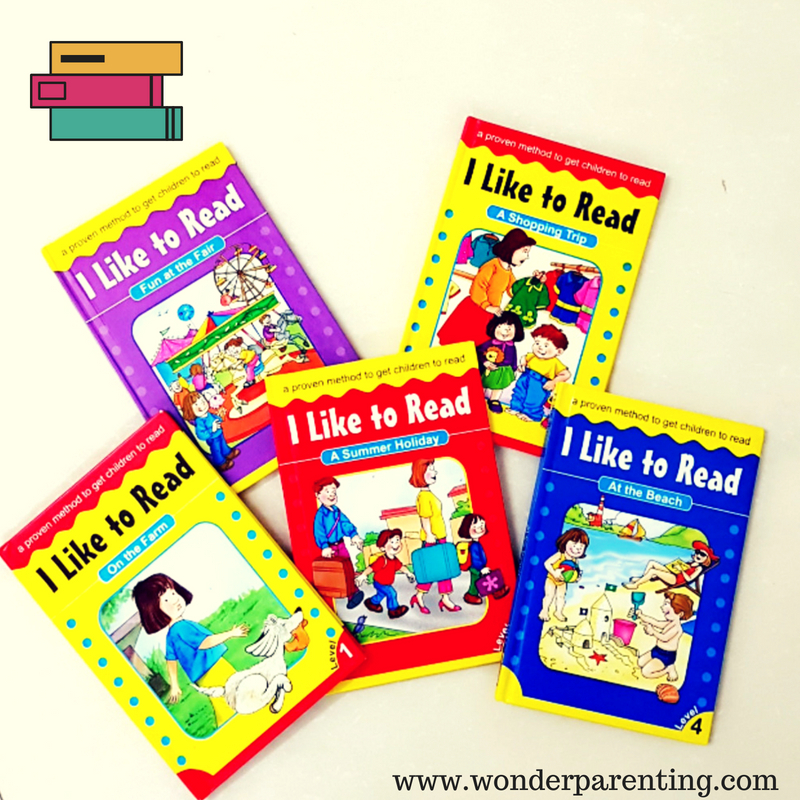 At different age levels, it determines the reading readiness of children thereby building reading confidence. I Like to Read Series is graded into four levels. It introduces the short stories for kids with the most used words of the English language. The series encourages observational and conversation skills by using plenty of colorful pictures, look-and-say method, and word repetitions. My most favorite titles of this series are ‘On the Farm’, ‘The Toy Shop’, ‘A Shopping Trip’, and ‘A Summer Holiday’. 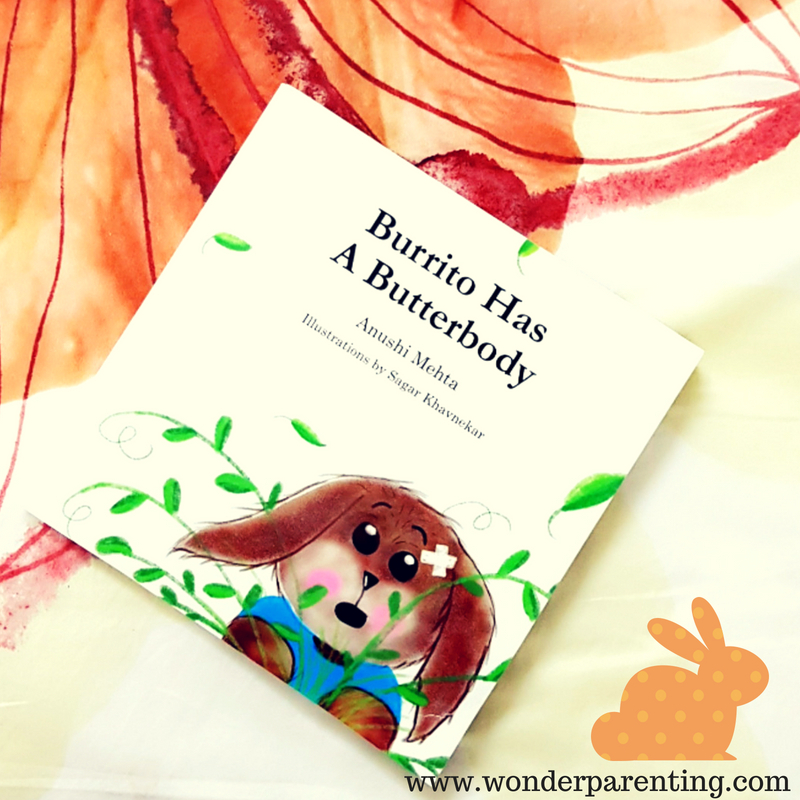 This book has a short story about Burrito, the bunny who keeps slipping and tripping. He gets bites, bruises and bumps where ever he goes as he has a butter body – sounds interesting! This book is by Anushi Mehta, who is a picture book enthusiast. You can tackle all the joys and perils of parenting with her finest picture book. It is written in the simple English language with illustrations by Sagar Khavenkar. My daughter simply loved the names of the characters used in the book. The exclamations used are just amazing! This cute and touching story has a Bang-on moral for every child to have an accident-free future. Read the book with your kid to know when a clumsy bunny’s day of accidents will come to an end? Owl Diaries is again a series of five books for book lovers who need lots of choices to flip and flap. The illustrations used in the books are bright and colorful. Frequent speech bubbles in the books give the reader an exact idea of who said to whom. Eva Wingdale is the main character of the series who always has big ideas such as Bloomtastic Festival at her school. In another story, she sees a ghost! Eva also starts a secret wedding planner club for her teacher’s wedding. Eva and the New Owl is an awesome read on making new friends. Warm Hearts Day is for creative kids that illustrates how Eva made homemade gifts for her family and friends. 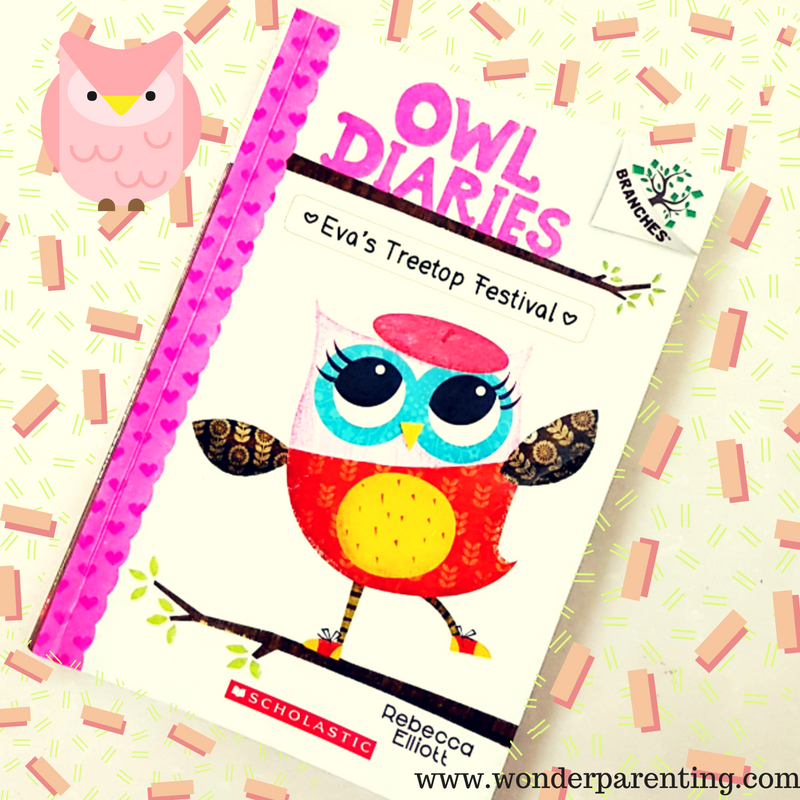 This owl-adorable series is a must read that can teach kids to write their own diaries in an exciting and creative manner. 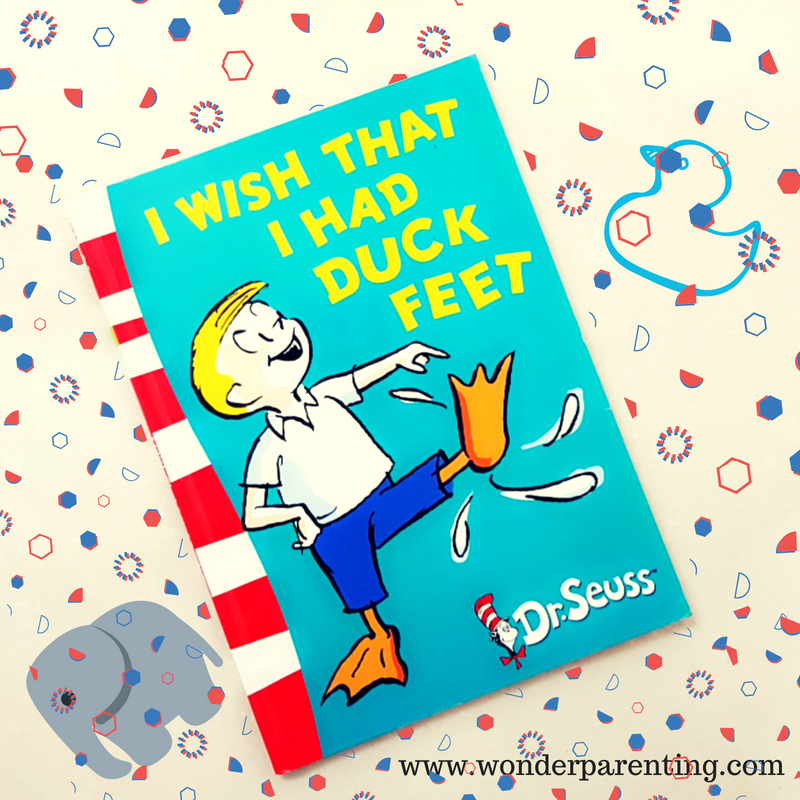 This book by Dr. Seuss is an interesting book depicting different wishes by the kids. After reading this story, kids may find them better off just the way they are! Read the book to know why the character wishes for feet like a duck, trunks like an elephant or antlers like a deer. Short stories for kids by Dr. Seuss makes reading fun and helps children learn to read. His books are for children of all ages and ideal for children who begin to read on their own. Funniest stories are combined with zaniest pictures and craziest creatures. It has a unique blend of rhythm, rhyme, and repetition that makes reading easier and interesting. All Set to Read Series is a five-step program that is highly recommended for your children to take the first steps of reading. 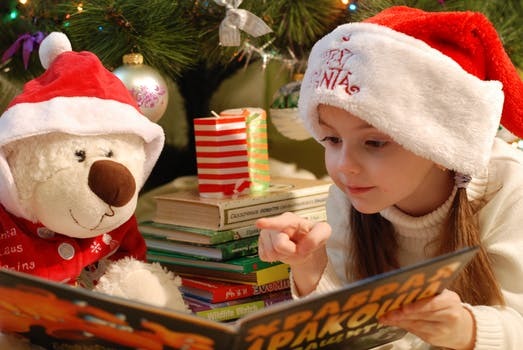 It helps children to discover the joy of reading that will stay with them for their lifetime. It has engaging and friendly short stories for kids supported by colorful illustrations. 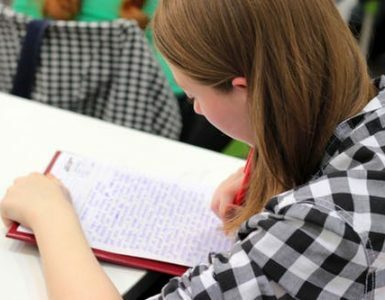 Level 1 starts with ‘getting ready to read’ which shifts to ‘reading with help’ in level 2. Level 3 makes children to ‘read on their own’ and children say ‘I love to read’ after level 4. By the end of level 5, children become proficient readers who say ‘can’t stop reading’. My favorite titles of this series are ‘Thinko’, ‘Off to Candyland’, and ‘The Missing Cheese’. 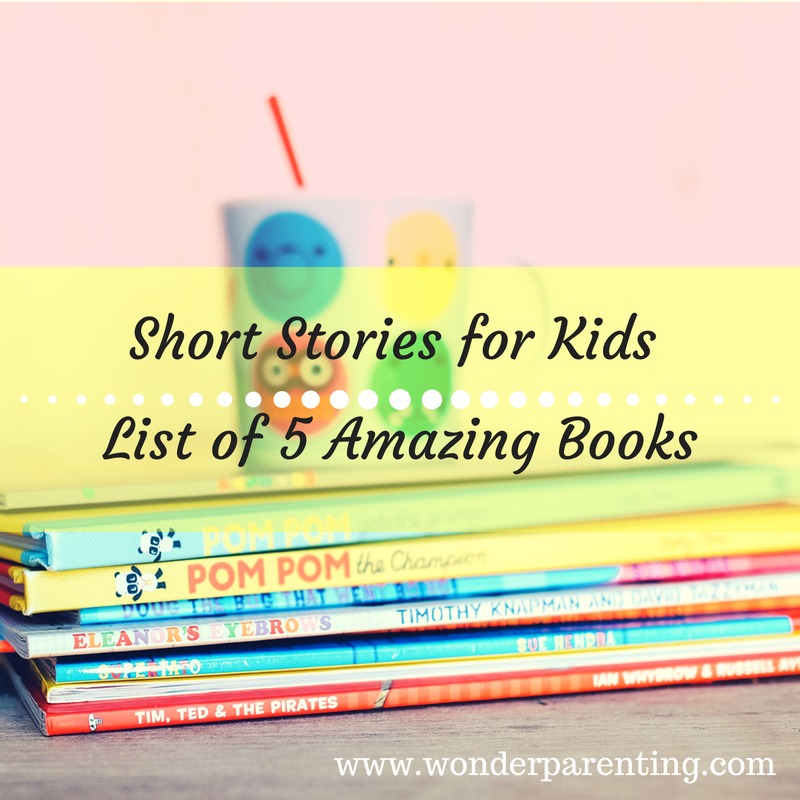 Have more books to add to the list that has short stories for kids? Please share with us in the comments section below. Wish you a very Happy Parenting and Reading!